Liverpool is marking the 50th birthday of The Beatles' Sgt Pepper album by asking a dizzying array of performers to reinterpret the songs in the city. From choirs to cabaret performers and musicians to artists, each will stage an event inspired by a different track. The album - released on 1 June 1967 - regularly comes towards the top of lists of the greatest albums ever made. The Liverpool festival takes place in May and June and is split into two halves - one for each side of the LP. Lucy in the Sky with Diamonds - French pyrotechnic specialists GroupeF and US electronic composer Scott Gibbons will put on a light show that's billed as "part performance, part storytelling and part pyro display"
Lovely Rita - Cabaret performer Meow Meow will lead a colourful procession featuring a 300-strong brass band up Hope Street, ending in a "thought-provoking installation"
The first event - based on the first track -will act as an "overture" and will take place from 25-27 May, with the rest of side one being staged from 1-5 June. Side two will take place from 8-11 June - except A Day in the Life, which will be the finale on 16 June. Liverpool Mayor Joe Anderson said the festival would be "thought-provoking, sometimes cheeky and always entertaining". 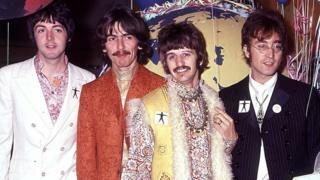 At the event's launch on Wednesday, he said: "We're not about wrapping The Beatles' heritage in aspic or, if you like, turning The Beatles into a Disney-style theme park. "But we have to celebrate the place, the city, that gave them their inspiration and helped them write their fantastic work." Media captionJeremy Deller tells Radio 4's World At One "our debt to Brian Epstein is huge"
Jeremy Deller said one of his works will be about Brian Epstein in the year of the 50th anniversary of The Beatles manager's death. Details of his second work are under wraps. "Every project has its own challenges but it's a record I've lived with and I know The Beatles inside out - or I feel I do. I've studied them," Deller said. 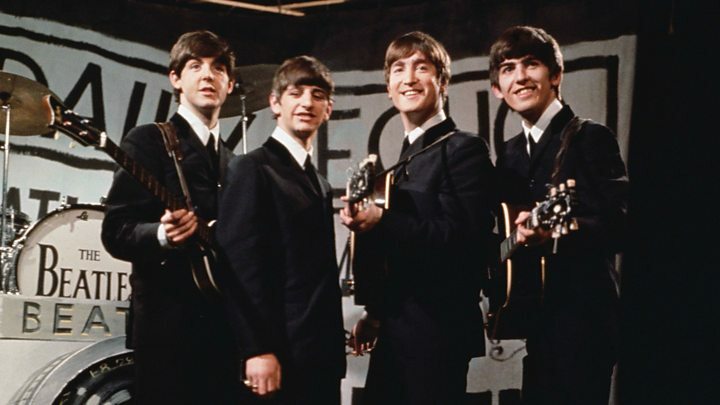 "It's almost like a religion, isn't it, popular music, and The Beatles are at the apex of that. So I feel I have an inside take on it." He added: "I think it's important it doesn't become a big nostalgia festival really. I don't mind nostalgia, but the festival has to be about more than just The Beatles - it has to be about Liverpool as it is now and the future of Liverpool to have any meaning for the public."